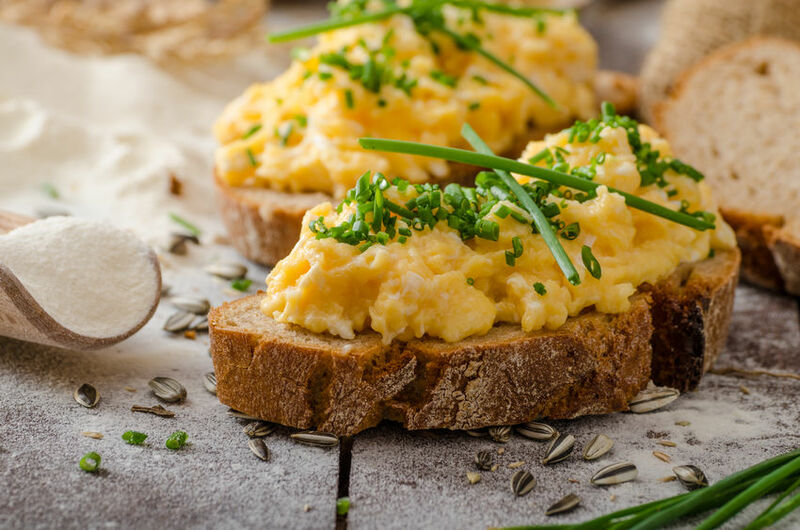 For us, we’d like em’ scrambled, with a touch of chives and a dash of chili flakes. Lather that on a slice of toast, and we have a winner right there. But how did an egg become an incredible internet sensation? Luckily we’ve cracked the code. The answer lies in the way we consume social media. Instagram’s world record egg shows the power of social sharing. It’s ridiculous how an image of an egg got the whole world to a halt. But more importantly, the egg acts the ultimate egg-in-your-face moment for paid influencers and social promotion. As we’re all aware, if you’re not paying to promote your content, it’s never going to be visible to the mass audience. But this egg begged to differ. This everyday home staple made its way to the top by relying on the power of word-of-mouth marketing. It was not paid thousands of dollars to promote a cause. Neither did it showcase any product placement like most Instagram models do. Moving forward, one question remains, will this egg change the future of social media influencers? Well, not massively, but as mentioned, it does illustrate need to remain authentic. The internet is all about standing out for the right reasons. Therefore, this world record egg shows us the possible way forward in ensuring we do not flood social media channels with overly staged content that does little to showcase a brand’s true image. 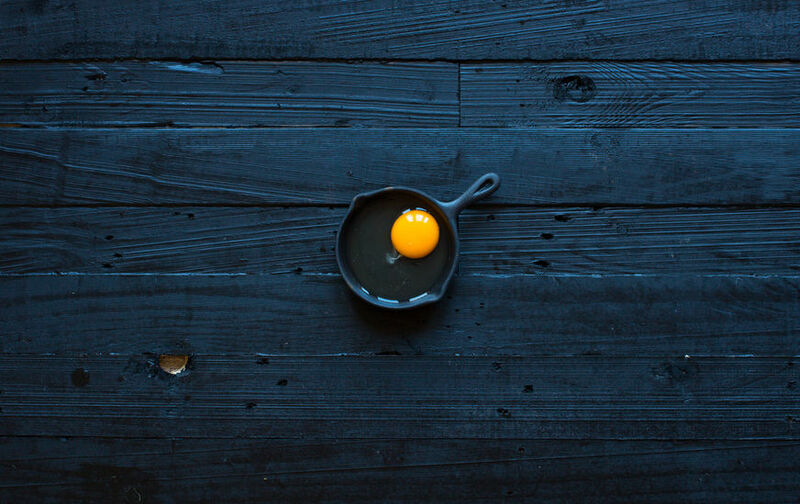 To pay homage our world record egg, we’ve compiled an egg-stensive likebox of this kitchen staple. 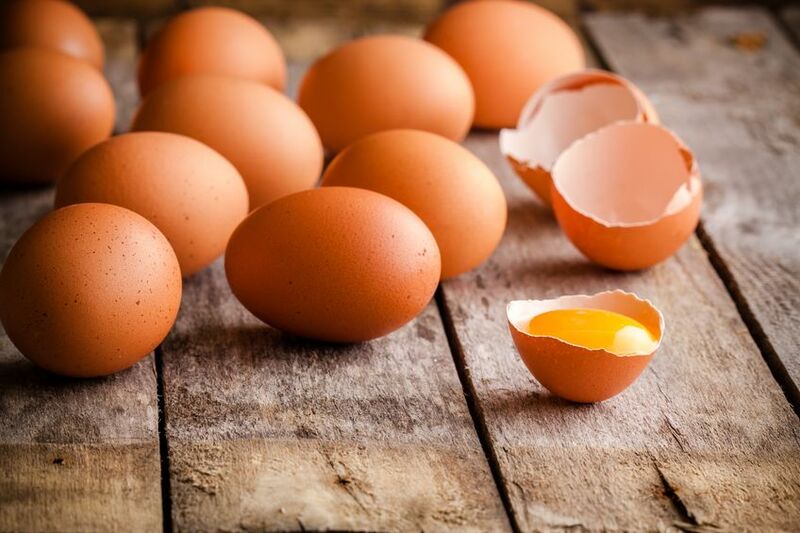 From chicken eggs, quail eggs, duck eggs, white eggs, orange eggs, brown eggs, colorful Easter eggs, scrambled, poached, soft and hard boiled, the power of the egg is not to be underestimated. So the next time you decide to spend a fortune on Kylie Jenner to push your brand, you might just consider starting the next “world_record_xxx” Instagram account to boost your post.